Advertisement created for The Armory NYC 2017-2018 Yearbook. 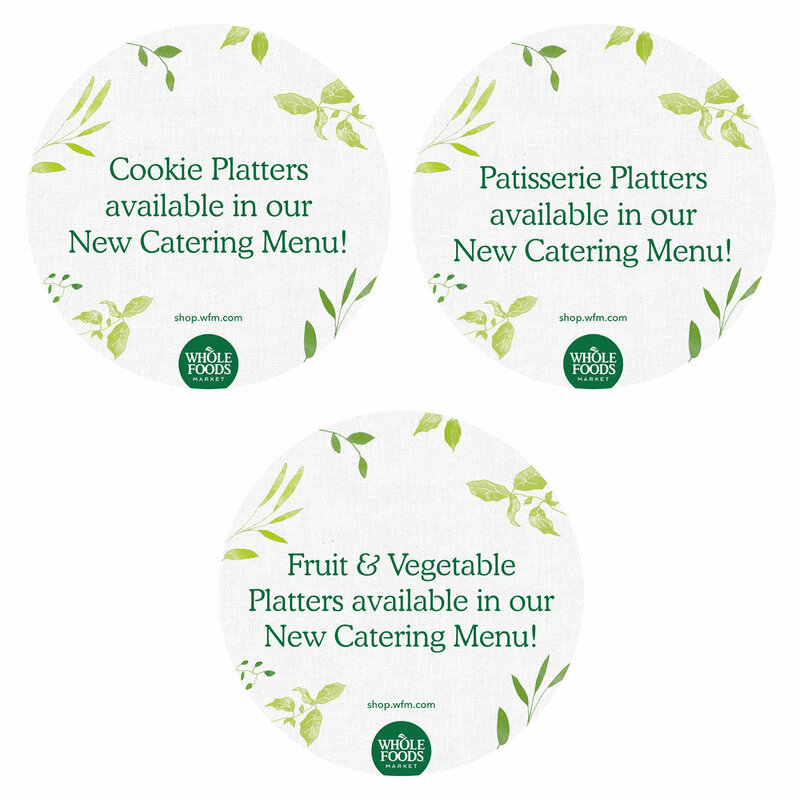 This collateral was created to help push WFM Catering through out all the WFM stores in NYC. Circular clings and standard letter signs were created, and appeared in all Manhattan and Brooklyn locations. As the Store Graphic Artist for WFM Harlem, I was responsible for creating all store related signage, as well as various other creative and design endeavors. All of this signage was created using a toolkit that the WFM NE regional creative team made specifically for the Harlem location. The toolkit comprises of specific colors and fonts, as well as store logos made just for the Harlem location. 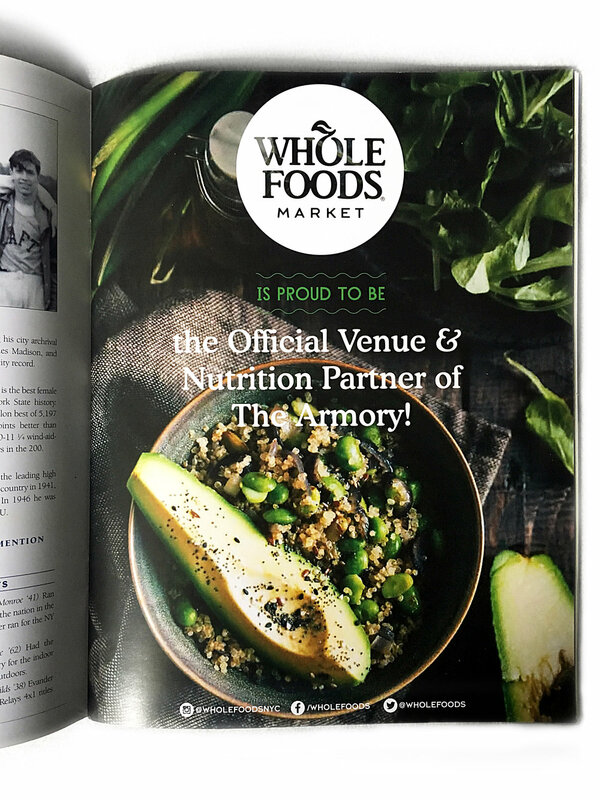 This magazine advertisement created to highlight Whole Foods Market Harlem's catering. The WFM Catering toolkit was used as a guide to create this. This advertisement was created for The New York Jewish Week to promote WFM catering during the 2017 Holiday season in NYC. Various chalk illustrations for the WFM Harlem location. Chalk illustrations play a big part in WFM's store decor, and have become a notorious role as a Store Graphic Artist.